Client Card is loyalty service application. Customer personal mobile application that will replace the dull plastic loyalty and punch card. Application allows users: - Get bonus points every time they make a purchase - Use points to claim Rewards that you provide for them - Receive news: Service, product promotion, event invitations, coupons - App contains information about your business: location, contact info Reason Customers to come back by creating for them amazing rewards. Notify Keep your customers up-to-date about your business, special offers, coupons, and promotions via a news channel in your app. 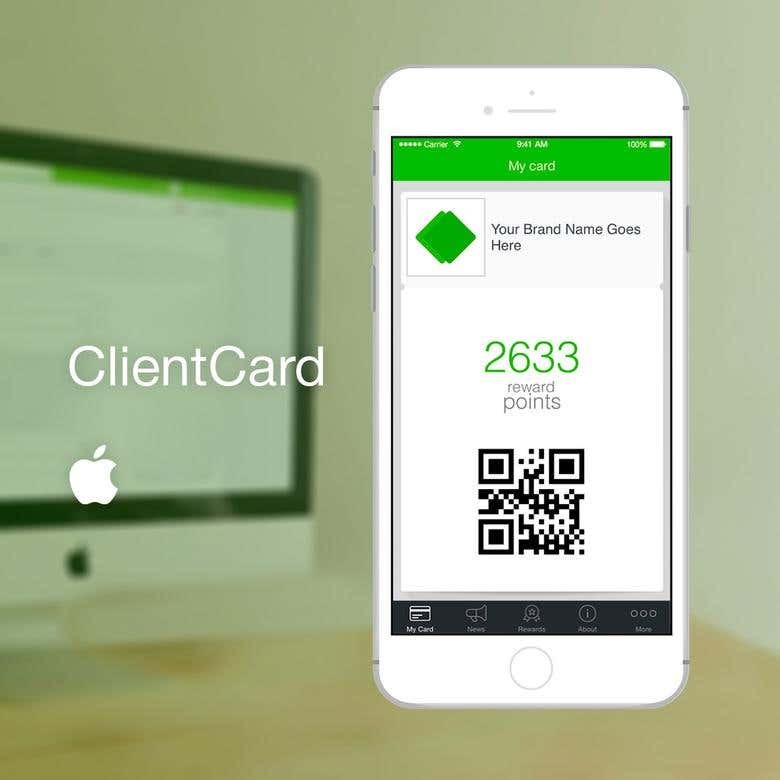 Never Forget Customers can forget your plastic cards and misplace them, but ClientCard always stays with you in your smartphone. Smart Loyalty Learn who your customers are, create a customer database; learn how they engage with your business, and what drives them back.